Dieting can be a tricky word as most people will feel restricted when they are on a diet, and often the deprivation and hunger pangs can cause binge eating. Here are four easy ways to get your diet started. 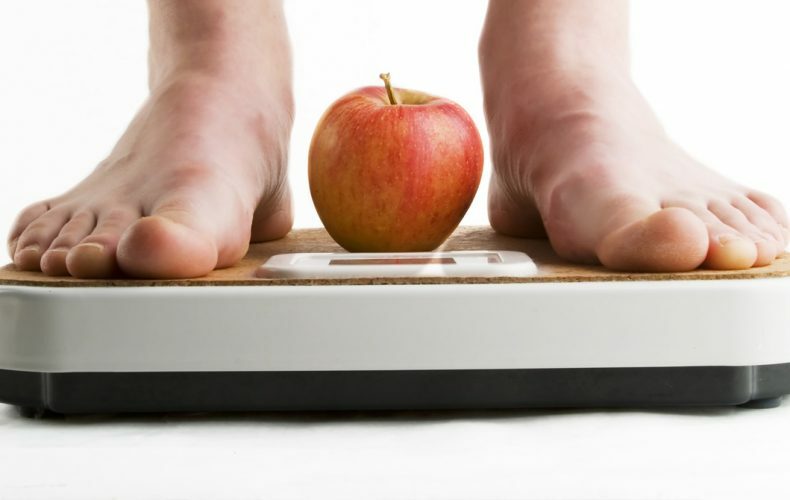 Know your weight loss goals – Look at how much weight you want to lose. If you are obese getting on a strict diet plan will be the best way to reduce your weight quickly. However, if you have a few kilos to lose, look at reducing your portion size. It is a good idea to invest in measuring cups to understand how much you can eat for every meal. Understand your weight loss personality – Your personality will play a big part on how to conquer your cravings. If you are impulsive, it is best to remove all temptations from your home. On the other hand, if you are highly anxious, you may eat when you are stressed or depressed. Therefore, look at reducing your stress levels to maintain better eating habits. Tenacious personalities will often find it easier to stick to a diet because they are self-driven and cooperative. Diet and Exercise – Diet and exercise is a good combination and will increase the chances of you losing weight and keeping it off. Look at adding twenty minutes a day and increase the time you work out every week until you can complete a one-hour workout at least five days a week. Make a firm weight loss commitment – Make a firm commitment to yourself that you will lose the weight slowly and understand that weight loss journey’s take time.